Purchased as a gift. Earrings are very stylish. 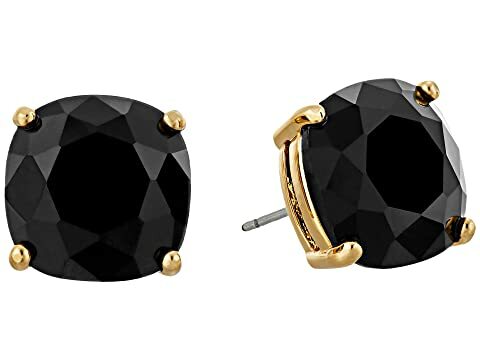 They are a bit heavy for me but I gravitate to tiny studs, the surface is faceted and clear. The mother of pearl is at the base. I like them. These are somewhat heavy but not surprisingly so given the size, and it’s worth it in my opinion. They’re super cute and get lots of compliments. Beautiful earrings. I got the multi color and they will go with everything all year round. May even get other colors.